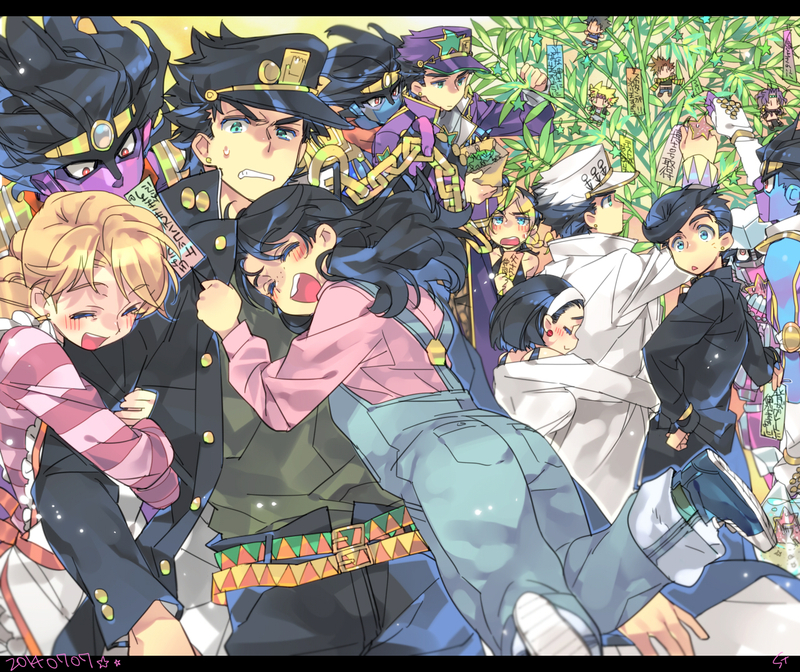 946 anime images in gallery. 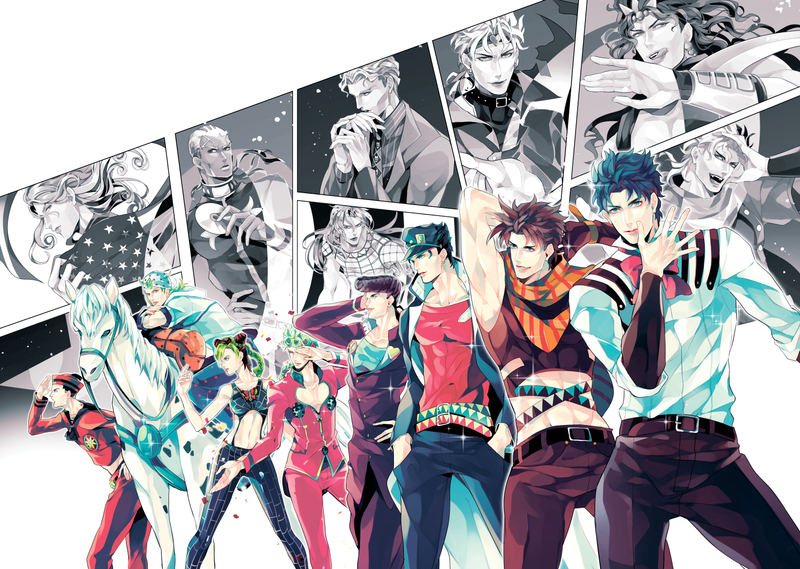 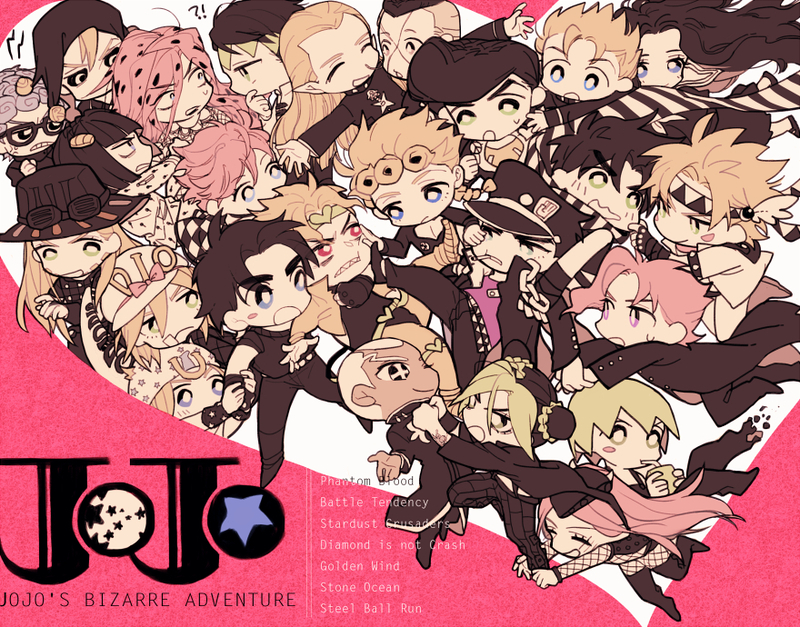 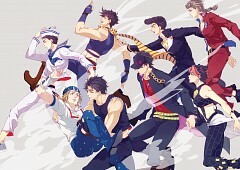 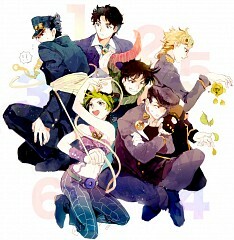 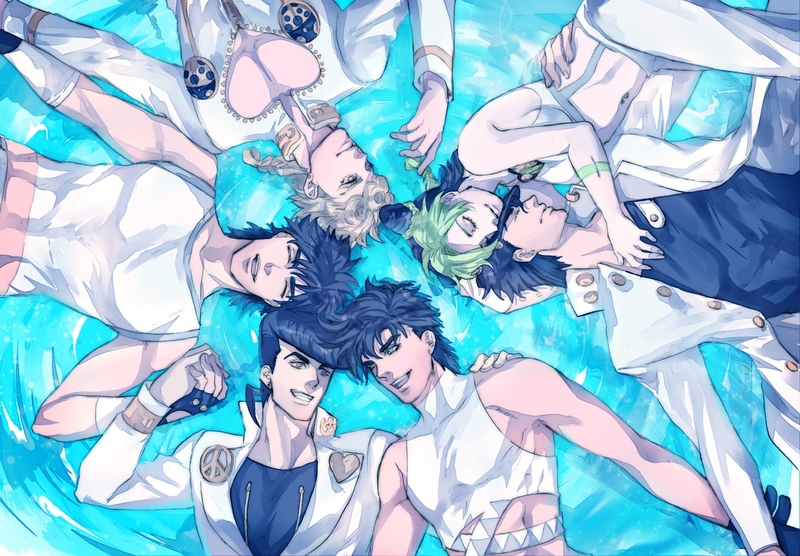 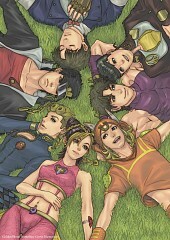 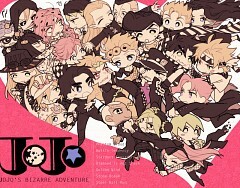 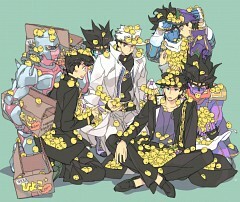 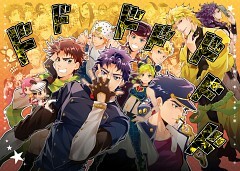 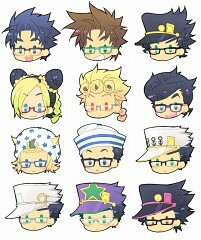 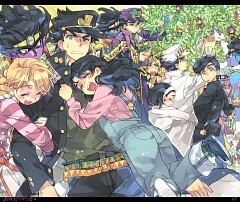 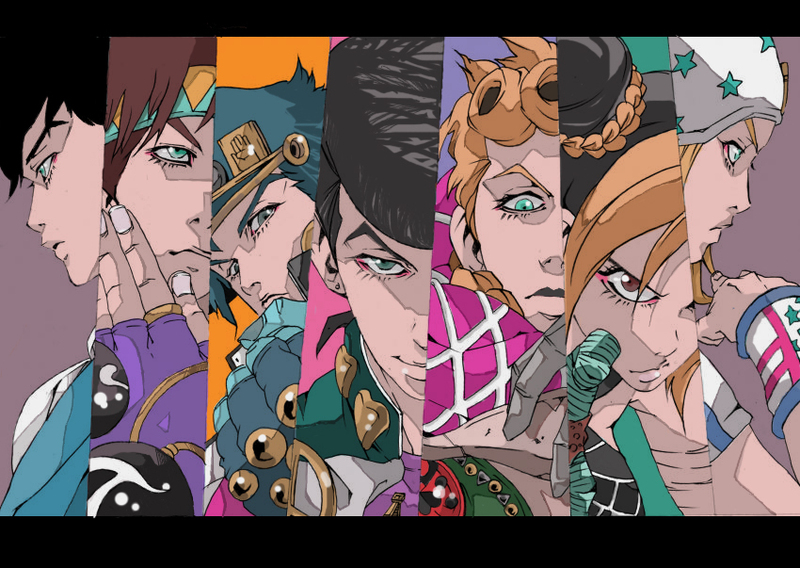 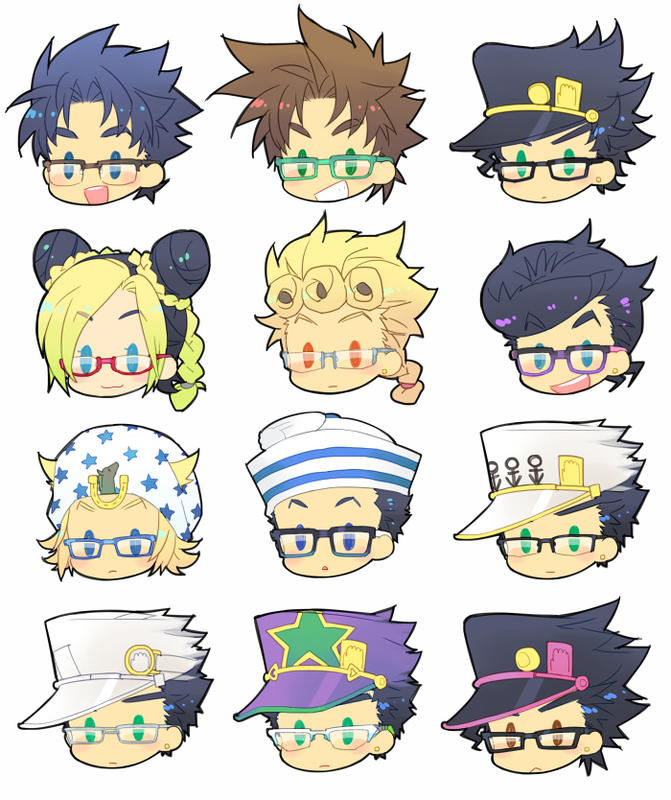 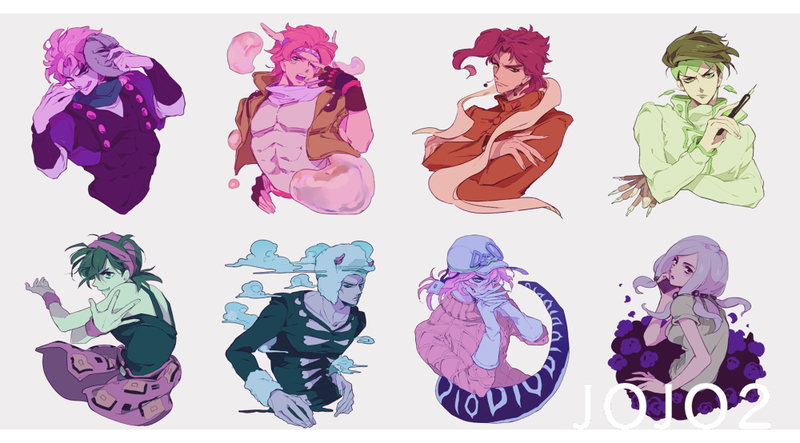 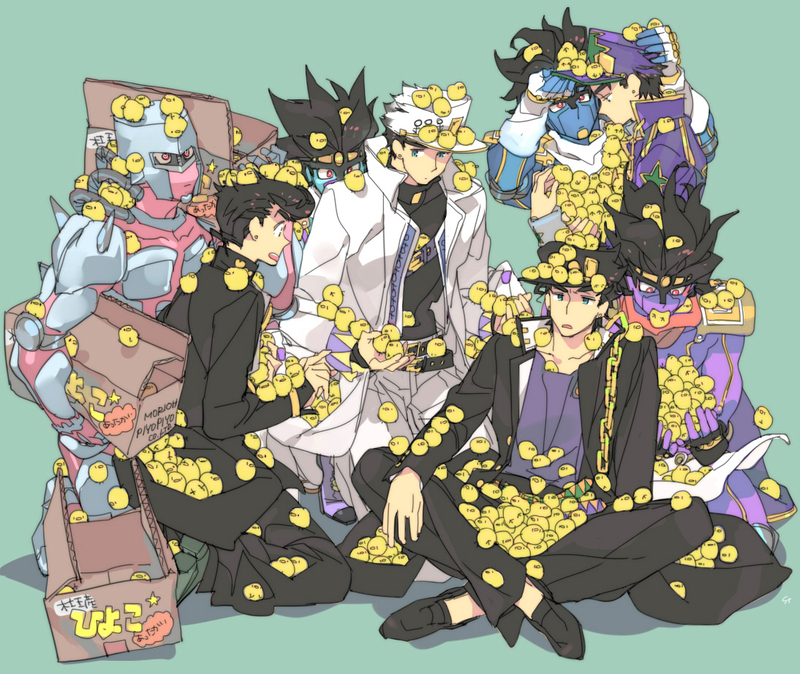 Tagged under Manga, Series, JoJo no Kimyou na Bouken and Araki Hirohiko. 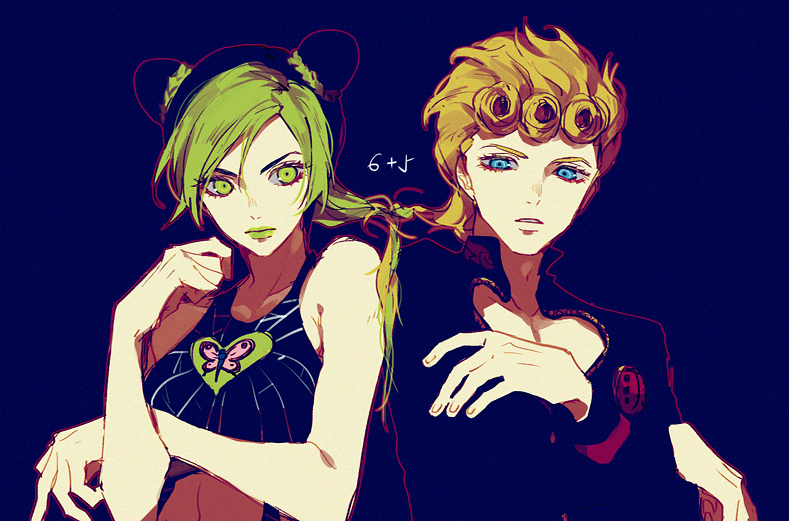 JoJo's Bizarre Adventure Part 6 Stone Ocean volumes 1 (64) to 17 (80). 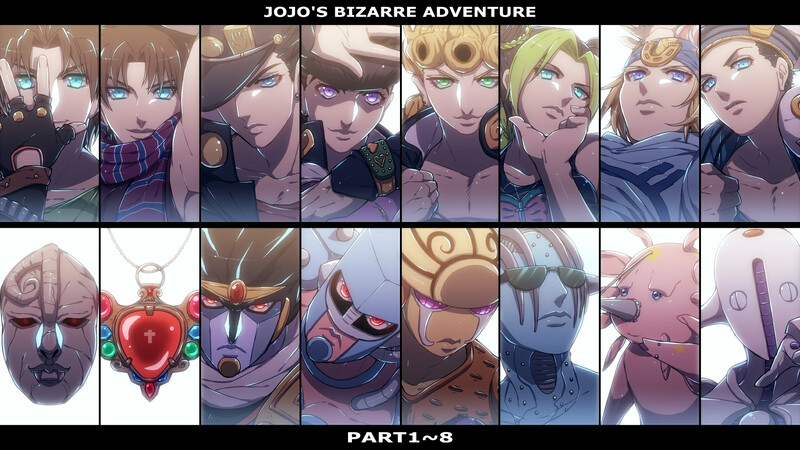 Takes place in Florida from 2011 to 2012. 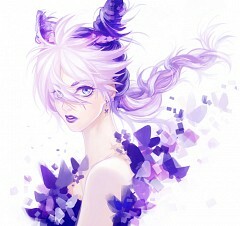 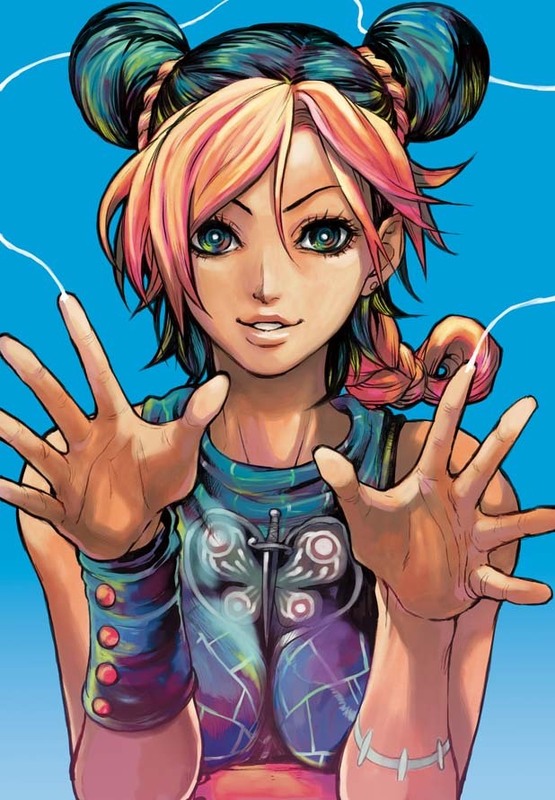 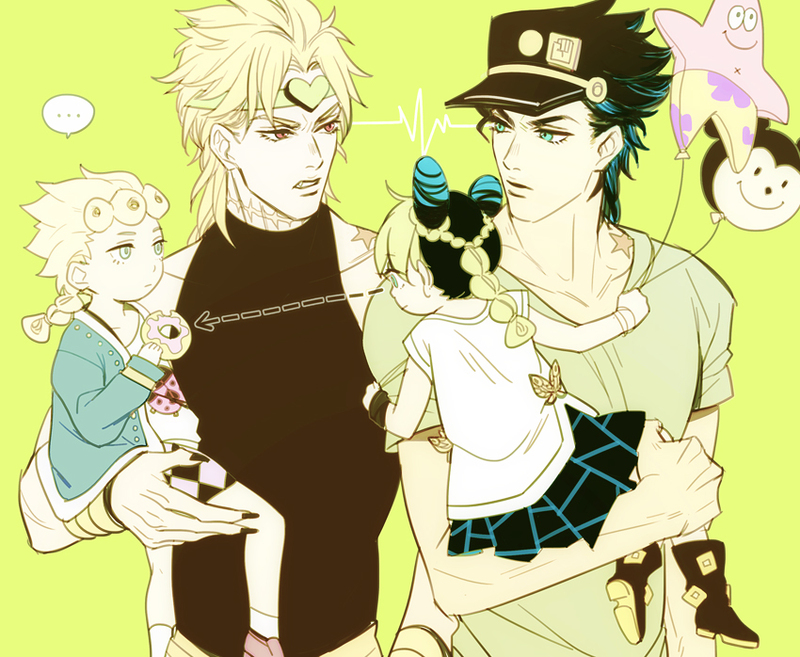 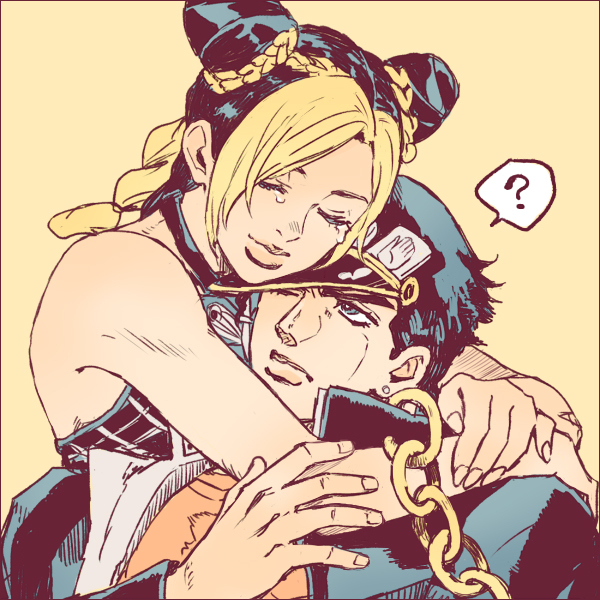 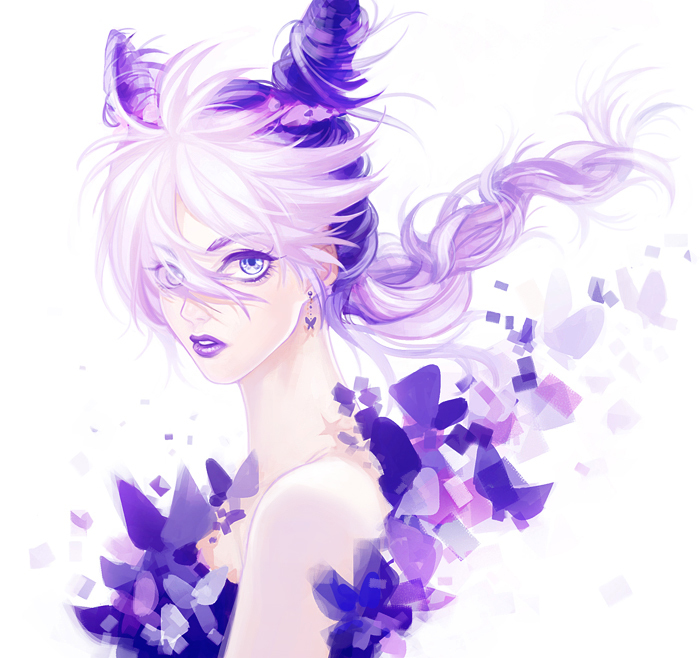 The main protagonist is Jolyne Kujo, daughter of Jotaro Kujo.